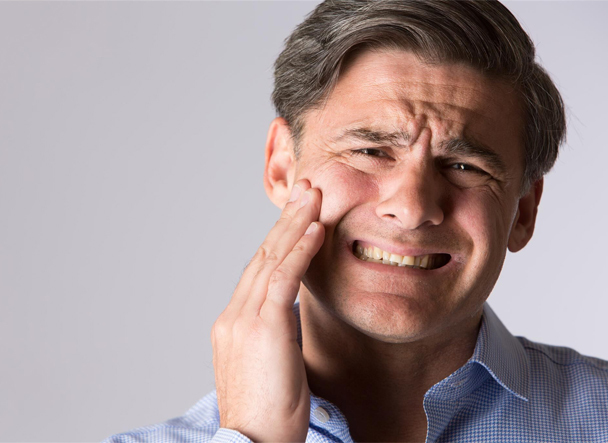 Most Dental Toothache Emergencies can be treated in one day at Same Day Dental of Wasilla and Palmer. Dr. Charles Cole and his experienced team will design a plan to eliminate your pain the very same day! No one should suffer days on end with a toothache in the Mat-Su Valley. Same Day Dental offers immediate care for tooth removal, fixing broken teeth and even Same Day Dental Implants and Dentures.